Please click one of the links below to view widespan shelving specifications from Dixie Shelving. 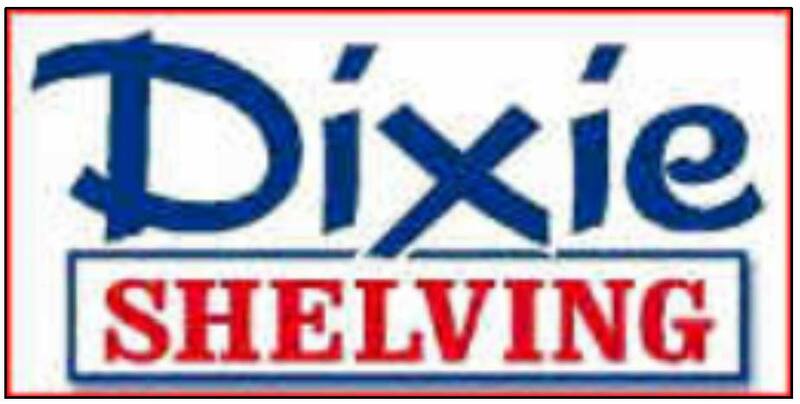 For specifications related to dixie shelving widespan shelving, low profile rivet shelving, and box storage shelving, please call 713-957-1111 today! Dixie Widespan, sometimes referred to as Rivet Shelving or Boltless Shelving, is commonly used in applications that require high load capacity in widths beyond what standard metal shelving is available in. Its design allows quick assembly and brace free construction. Brace free construction allows access to shelving levels from both sides with no X-bracing to interfere. Certain sizes and load applications have bolt in supports for strength while others require only a rubber hammer to tap the components into position. 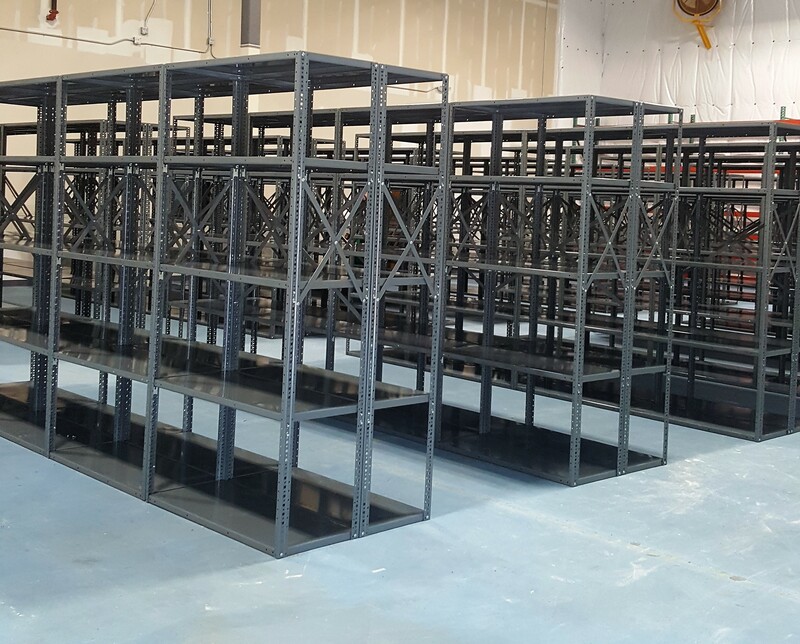 For customers with very high shelving loads please inquire about our “Channel Beam” construction. We also specialize in file storage boxes. Sometimes called Archive Boxes or BANKERS BOX® storage boxes we have a special size unit ( 69” wide x 30” deep x 84” tall) that can hold 80 boxes per unit!